“The Seeing Place” is the literal translation of the Greek word for theater: “the place where we go to see ourselves.” We're a highly trained actor-driven ensemble with a mission to create master theater, reinterpreted live, to make it relevant & accessible to audiences today. We're a 501c3 charitable organization and happily accept corporate matching. 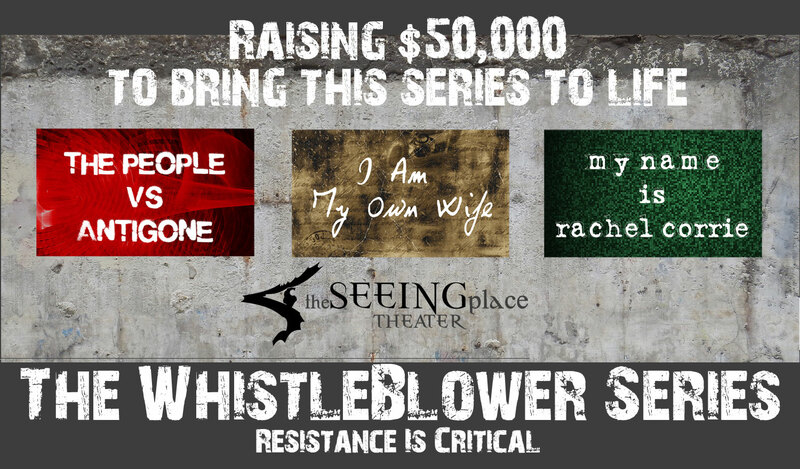 The Seeing Place Theater has partnered with Give Lively to securely process your online donation. This transaction will appear on your credit card statement as "The Seeing Place Theater". This transaction is subject to Give Lively's Terms and Privacy.